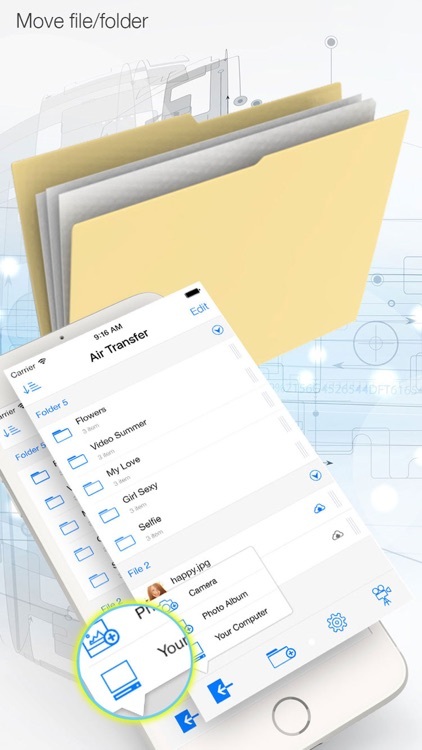 Air Transfer is a photo/movie safe that keeps all of your private pictures and videos hidden behind a password. 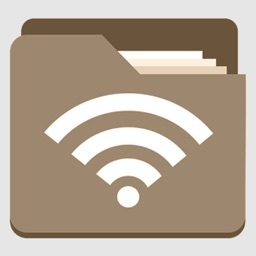 It lets you upload and download files to/from your device over a wireless connection. Easy-to-use web interface, no USB cable needed. - Hit the plus button to hide pics. These photos will be removed from you gallery and locked into Private Photo. - Now you have a private photo gallery that only you can view. 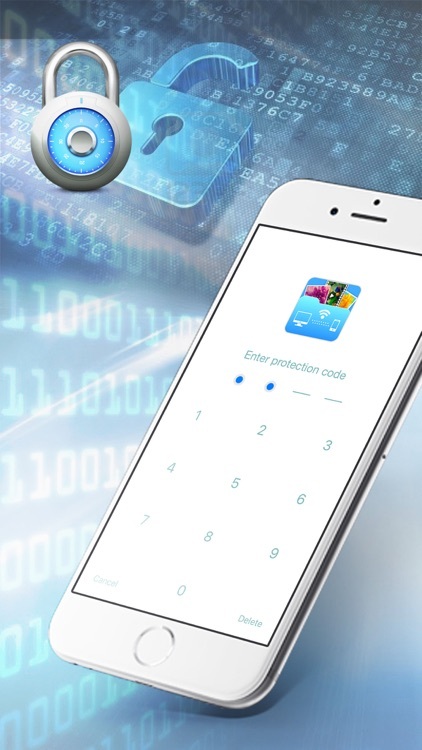 - You can only open private photo by typing correct password into the calculator or your fingerprint (for supported devices). 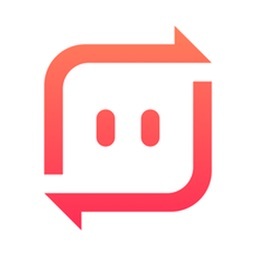 - Hide an unhide photos, videos, or any documents easily. - Capture images and record videos from inside the app itself. - Fingerprint App Lock and fingerprint gallery Supported to compatible devices. - Powerful AppLocker to Lock apps which you don’t want anyone else to open. 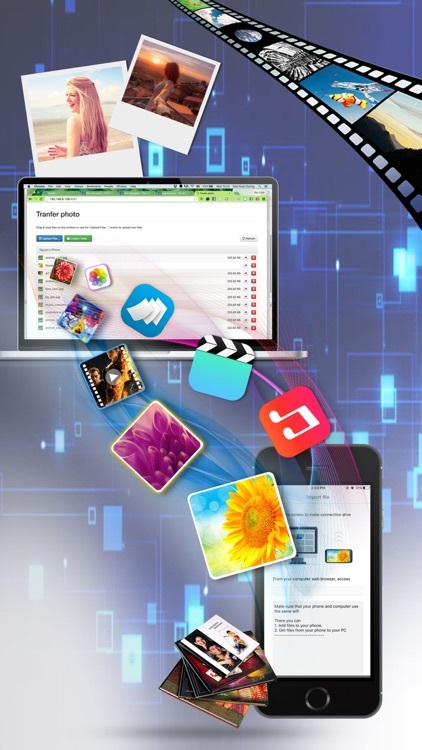 - Hide Music Files into Folders to lock and keep safe from others. - Lock apps using Strong password set by you or By fingerprint in supported devices. Enable from settings inside. 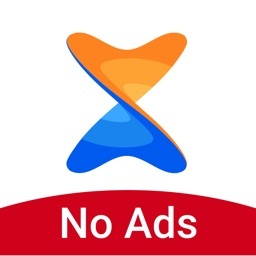 - App Disappears from recent apps list. If you got any call when using locker then locker immediately closes itself and also if suddenly someone came near you and you just screen off then locker will closes automatically. 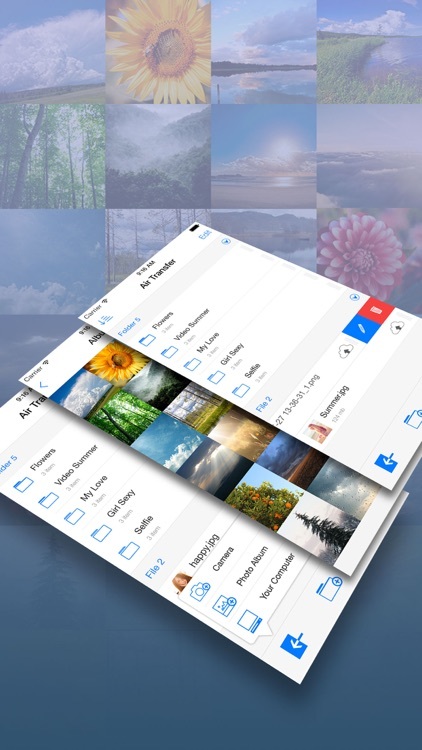 - No storage limitation for your hidden files if your phone memory has enough storage space. 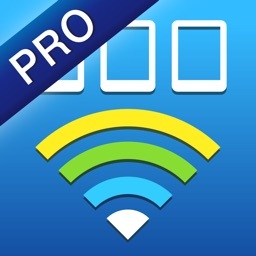 - Supports “Uninstall Protection” to prevent calculator from being uninstall by kids or strangers. - Night mode option to view private photos or watching videos at night time with low brightness. 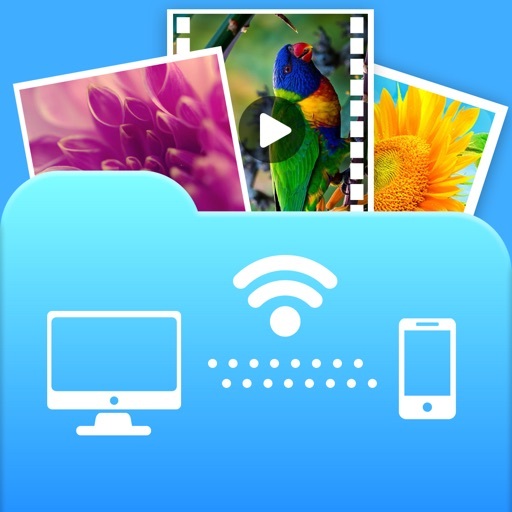 It's as easy as looking through your photo albums to one click upload photos and videos to your keep photo lock app. Once uploaded, you can delete them from your phone photo gallery and still view them in keep picture vault.